Horger and Bango retired in 1982, and UHC was purchased by Robert Horger (Richard Horger’s son) and Greg Wisden (Joe Bango’s son). This began an extended season of expansion. 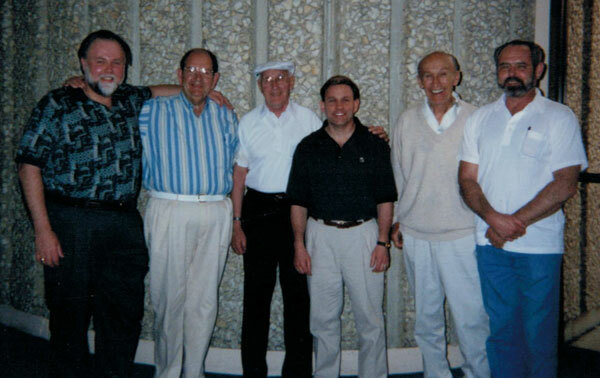 In 1997, we added 8000 square feet to our facility. 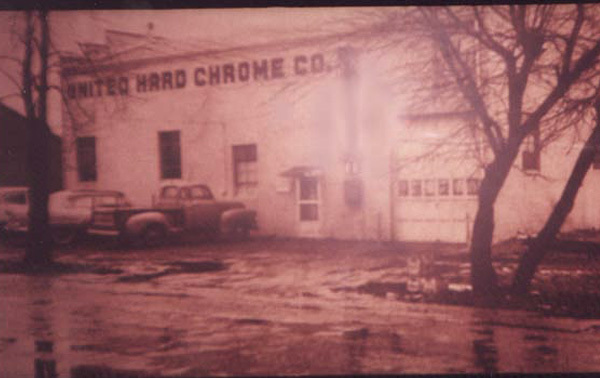 This allowed for several acquisitions: UHC purchased the sales assets of Precision Hard Chrome and Add A Nickel in 2003 and 2011, respectively, and also acquired the physical assets of a chrome shop in Findlay. With a name change in 2011, we became United Surface Finishing, and continued to transform. 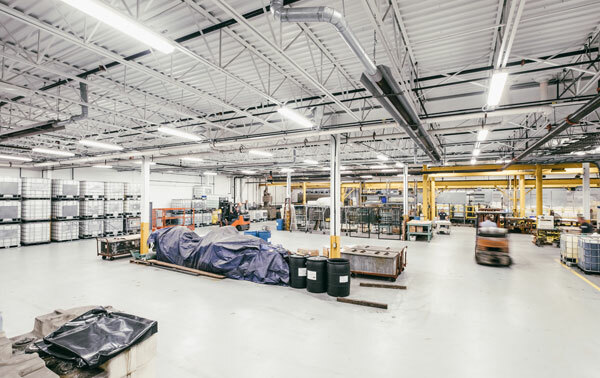 In 2012, we purchased the sales assets of K-Chrome and undertook a significant renovation that allowed us to begin plating pieces up to 27′ and introduced a new and expanded electroless nickel line (with a dedicated aluminum line). Despite all our successes, USF experienced a setback with a 2015 fire. We have become even more EPA-compliant, meeting and exceeding their standards, including green technology on all chrome tanks. We have become more energy-efficient in the way we heat solutions in our process line, replacing electrical heating with boiler and steam heating. We added an extra hard chrome plating tank and bigger nickel tanks (some of the largest in the state) that use newer technology. A fire suppression system has been added across the entire facility. Larger cranes enable us to plate larger parts. Our facility has been reorganized for future growth and expansion. 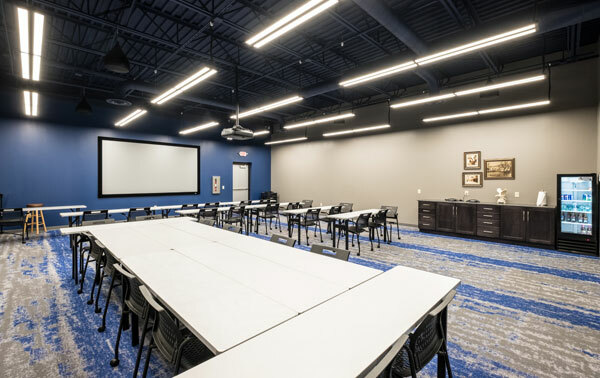 We have new offices and a technologically-equipped training center, in which we can conduct workshops and learning seminars. When an engineering firm was working on a retractable roof for the U.S. Open, they called United Surface Finishing for some technical advice.